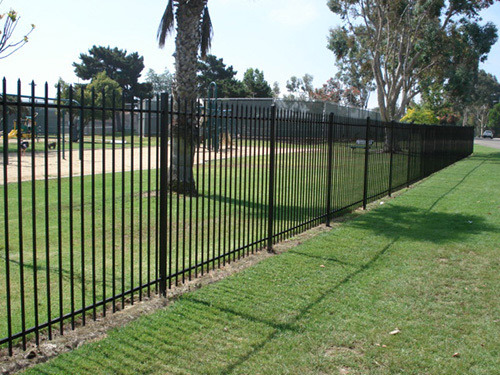 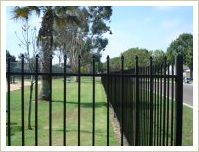 Ornamental iron fencing from Barrett Southwest Fence offers homeowners an attractive fence combined with strength and durability. 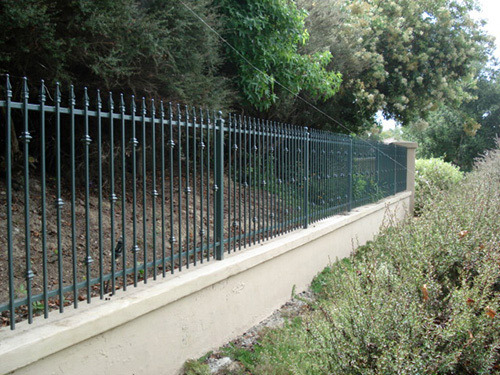 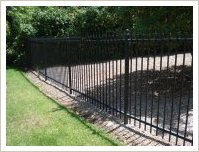 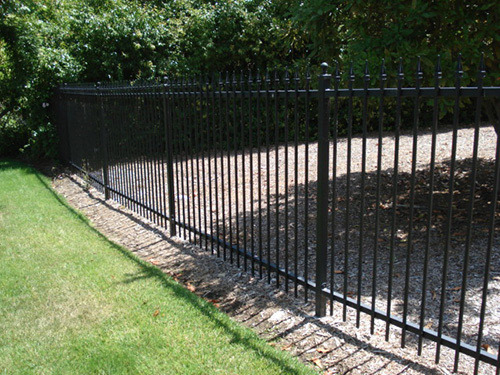 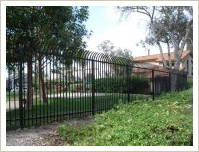 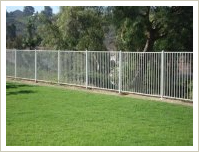 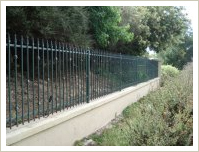 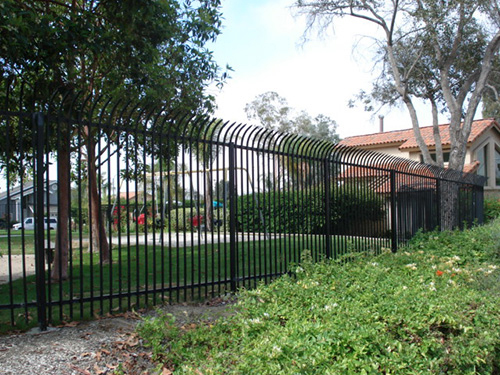 Offering traditional iron fencing, security fencing or custom gates, we have an attractive and low maintenance solution for your home. 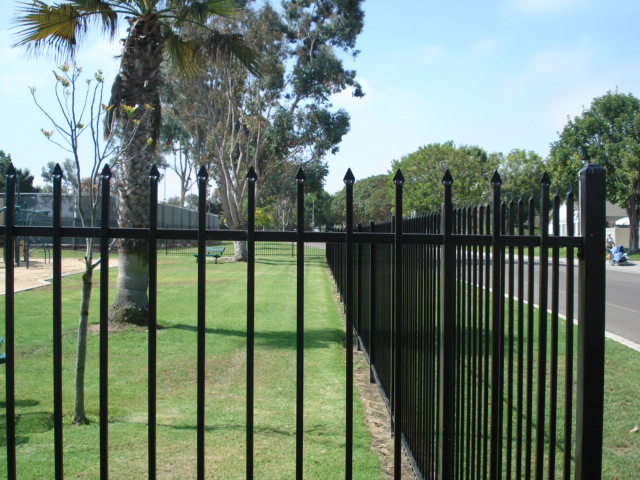 To ensure a truly custom experience, Barrett Southwest Fence offers a variety of accessories and design elements for your custom iron fences and gates. 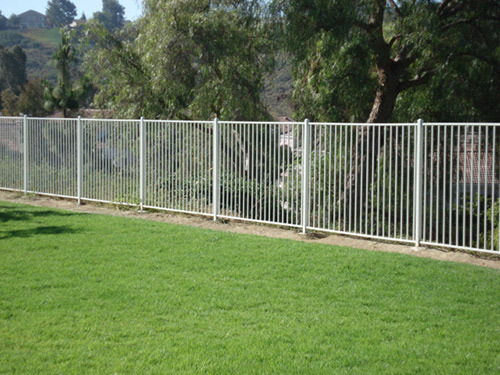 Sparing no detail to quality, we utilize galvanized steel with high quality coatings in our installations that are also available in a variety of custom colors to ensure a perfect fit for your home. 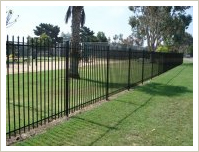 Contact us today for a complimentary design consultation and estimate.